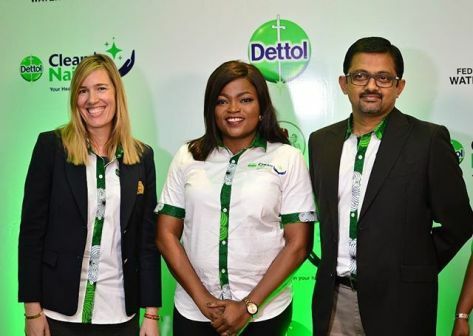 Scene one tv boss, movie producer, director and actress Funke Akindele Bello has continued to have immense success in her chosen career after being announced as latest brand ambassador of Dettol. 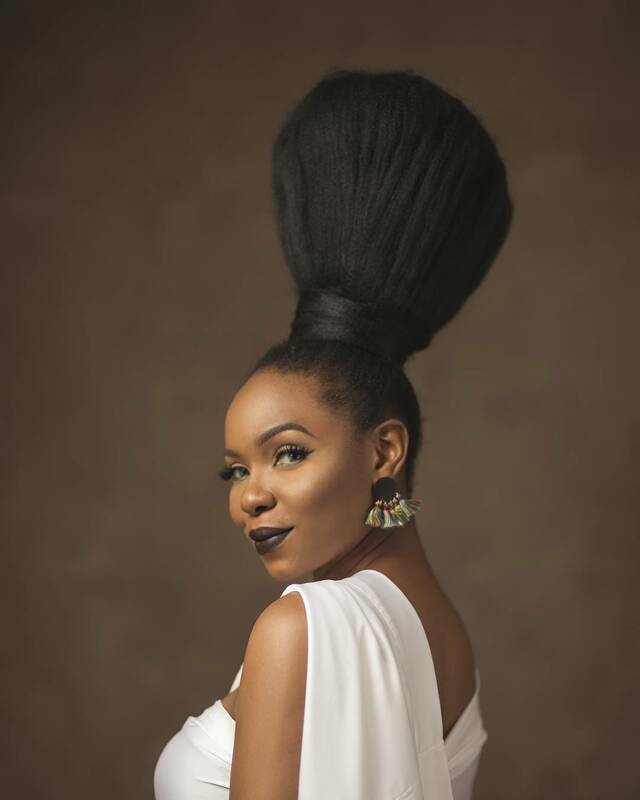 "As a new Mom and as an advocate for healthy living, I am happy to announce that I just joined @DettolNigeria as a brand ambassador and will be supporting the newly launched #CleanNaija Initiative. "We are committed to educating all Nigerians on the best hygiene practices which will ultimately help to build healthier lives and happier homes."